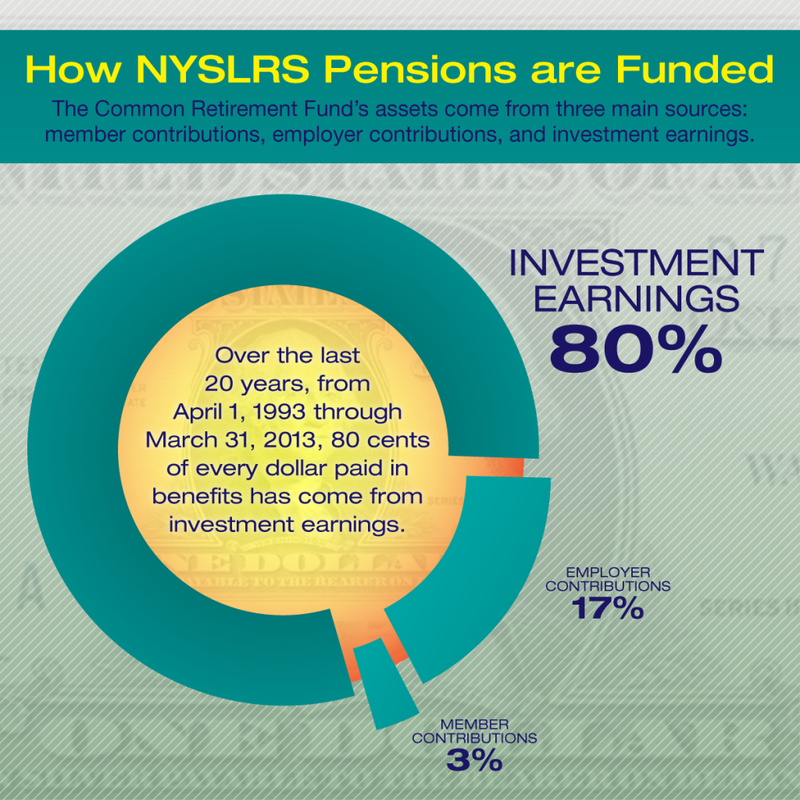 The New York State Common Retirement Fund (the Fund) can owe much of its high performance to its investment strategy, but another lesser-known investment approach that helps the Fund is its Emerging Manager Program. This program gives newer and smaller investment managers – people or firms who make investments on behalf of clients – the opportunity to invest for the Fund. And as you’ll see in this video, The Fund’s emerging managers deliver solid results. 8/7/14 Correction to video: We misstated the company name for interviewee Thurman White. Thurman White is from Progress Investment Management Co., not Program Investment Management Co. The Fund’s Emerging Manager program started 20 years ago, when it granted almost $50 million to the public equity Emerging Manager platform. Today, in 2014, the Fund has provided $1.6 billion to that platform. 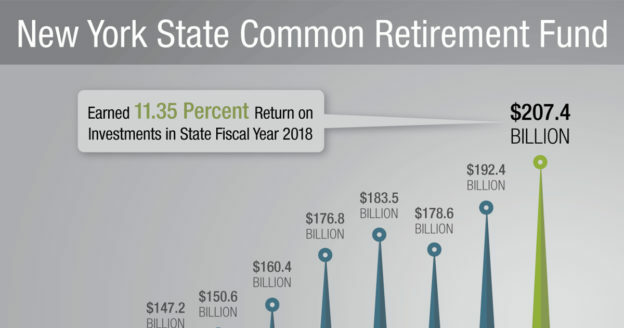 The Fund is one of the few state pension funds in the country that features an emerging manager program across all major asset classes (private equity, public equity, hedge funds and real estate). The goal of the program is to invest some of the Fund’s assets with smaller, newer managers, most of which are minority- and women-owned firms. By investing with emerging managers, who tend to focus on the smaller ends of the market, the Fund’s investment portfolio becomes more diverse, and ultimately, more sustainable. In turn, the emerging managers gain the capital and experience they need to become larger, best-in-class investment managers. Visit the Division of Pension Investment & Cash Management on our website for more information on the Fund and the Emerging Manager Program. 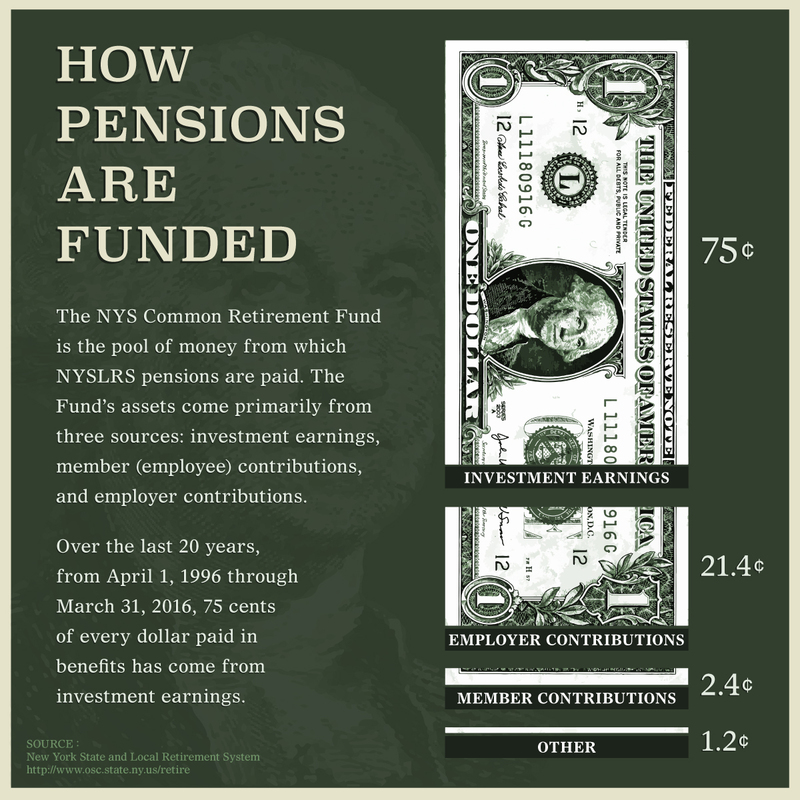 This entry was posted in General News, Members, Pension Fund, Retirees, Videos and tagged Comptroller Thomas P. DiNapoli, ERS, Information is the Key, New York State & Local Retirement System, NYSLRS, PFRS, Strength Through Strategy, Strong New York, The Fund, this public pension system works, well funded, well run on July 30, 2014 by NYSLRS. 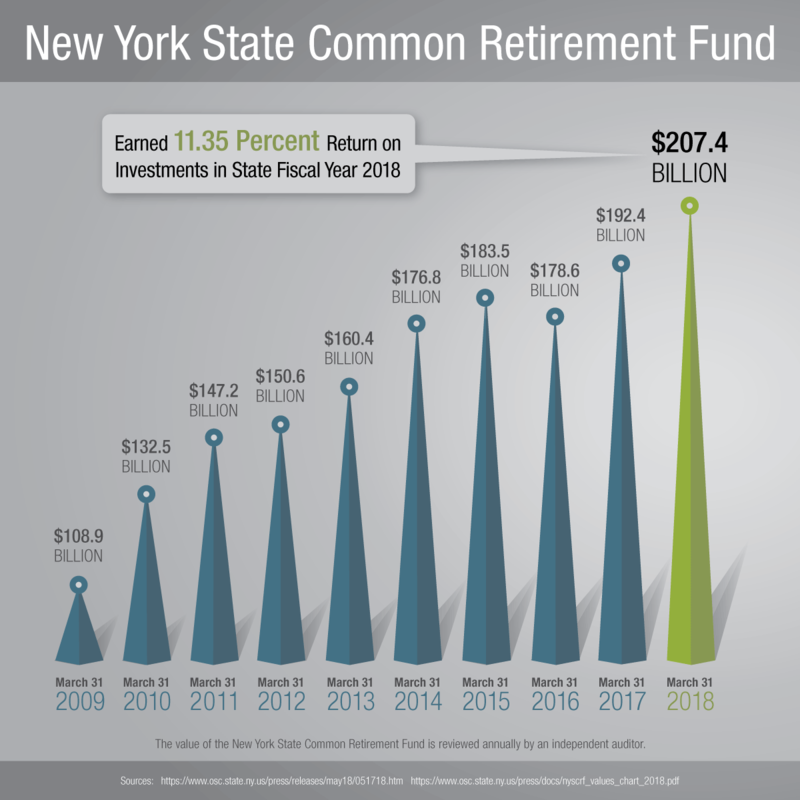 The New York State Common Retirement Fund (the Fund), has a solid track record of exceptional long-term market performance. The Fund’s historical success is principally due to a sound investment strategy that is based on the Fund’s asset allocation and diversification. 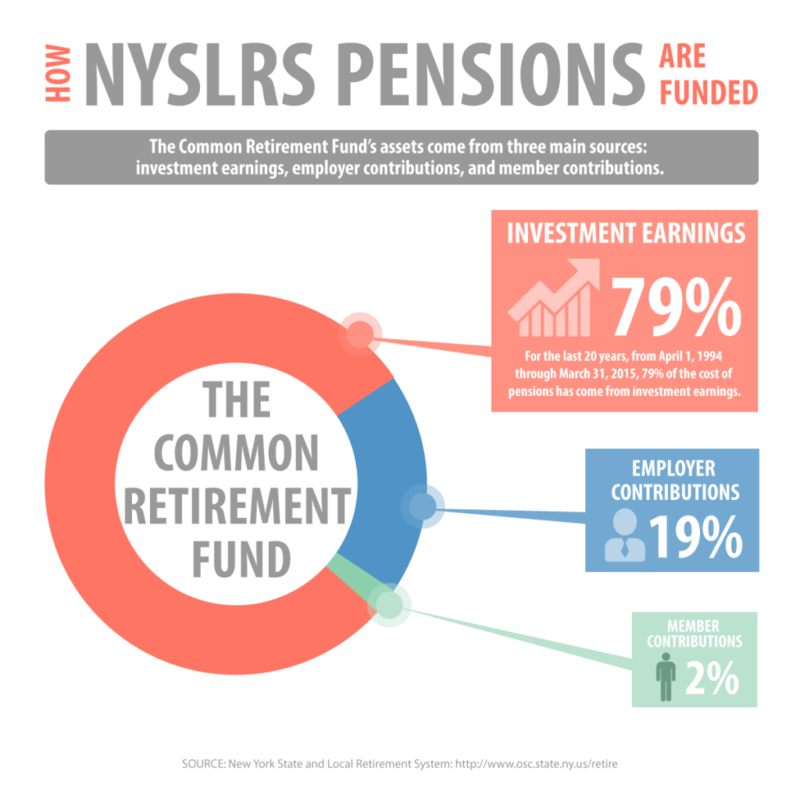 The objective of the Fund, which is the third largest public pension fund in the country, is to achieve long-term growth, while meeting the cash flow needs to pay benefits to the New York State and Local Retirement System (NYSLRS)’s 422,405 retirees and beneficiaries and to meet the needs of future retirees. 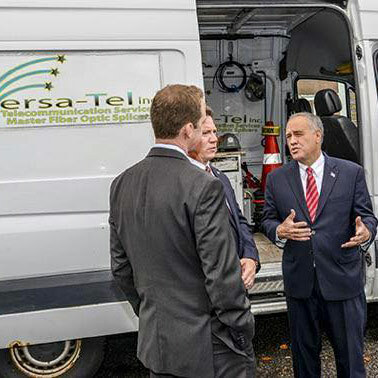 To accomplish this, New York State Comptroller Thomas P. DiNapoli has implemented a diversified investment strategy designed to meet current funding needs and future growth requirements while controlling risk. The Fund’s assets come from three main sources: member contributions, employer contributions and investment earnings. Over the last 20 years, from April 1, 1993 through March 31, 2013, 80 cents of every dollar paid in benefits has come from investment earnings. Investments are made in a well-balanced variety of assets classes, which include global equity, domestic equity, core fixed income, real estate, private equity and absolute return strategies portfolios as well as Treasury Inflation Protected Securities. The sound investment framework provided by the Fund’s asset allocation and diversification strategy enabled it to generate a 13.02 percent rate of return on its investments during the 2013-14 fiscal year. 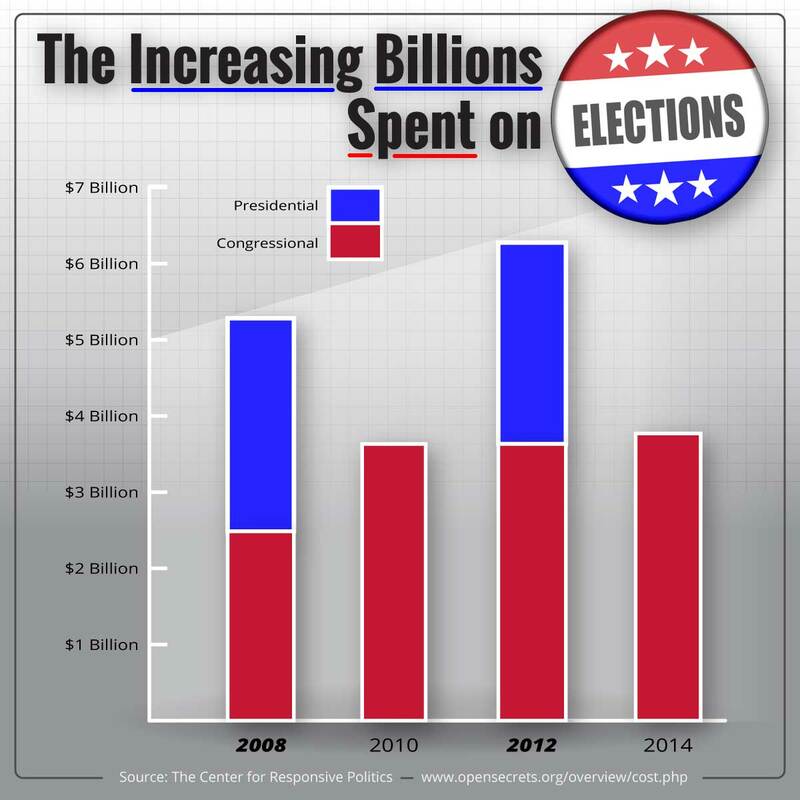 As of March 31, 2014, the Fund was valued at $176.2 billion. Since 2009, the Fund has seen five consecutive years of investment earnings growth. 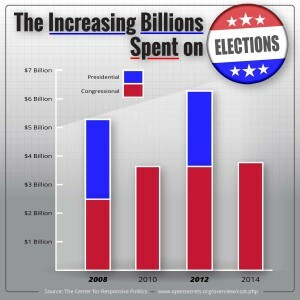 Prior to the recession, in fiscal year 2006-07, the value of the Fund was $154.6 billion. 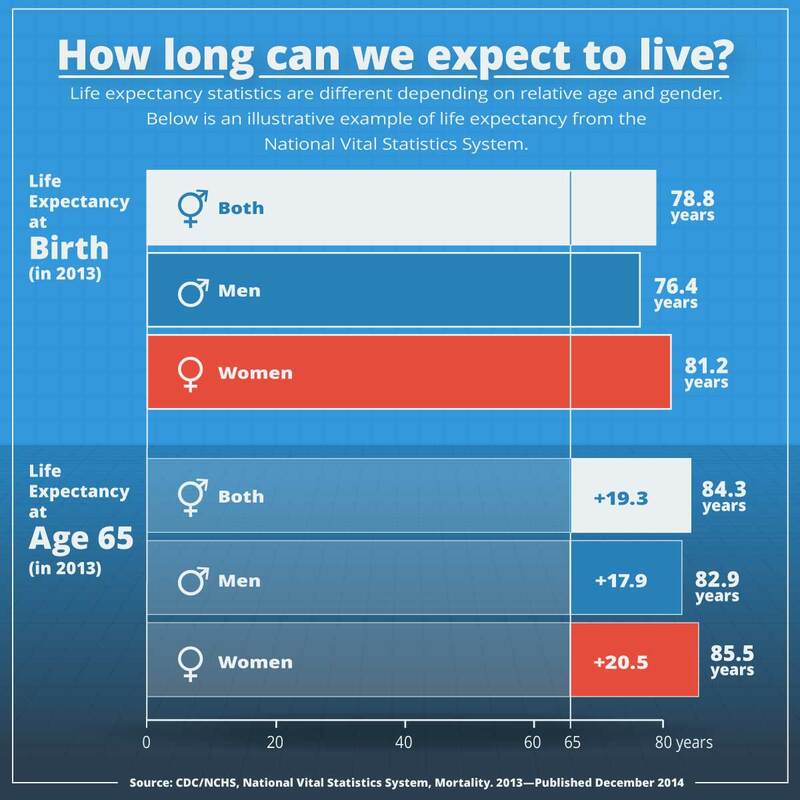 This entry was posted in General News, Members, Pension Fund, Pension System, Retirees and tagged ERS, New York State & Local Retirement System, New York State Common Retirement Fund, NYSLRS, Pension System, PFRS, Strength Through Strategy, The Fund, this public pension system works, well funded, well run on July 2, 2014 by NYSLRS.